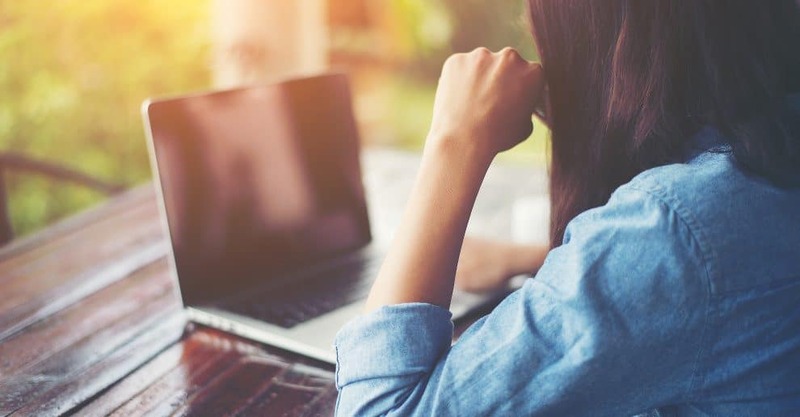 If you plan on switching to a new PC – depending upon the type of Windows 10 license you have installed – you might be able to transfer the Windows license to the new computer. 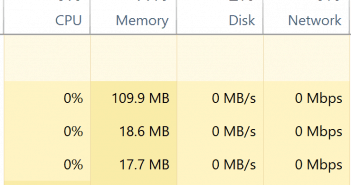 New computers often come with a brand new OEM Win 10 license, but sometimes you can get a new machine without a license for less money and then just transfer the license from the old machine. Savings! If you bought Windows 10 directly, either by having it pre-installed on your computer or by buying a boxed copy, you’re good to go: your license can be transferred to the new computer. If you upgraded from a retail copy of Windows 7, Windows 8 or 8.1, the Windows 10 license carries the retail rights from which it was derived. If you upgraded from an OEM Windows 7, Windows 8 or 8.1 license (meaning it was pre-installed on your computer), then your license carries the OEM rights. This will affect the things you can do with the license. If it is a retail license, you can continue to make hardware modifications to your system as much as you want such as changing the motherboard or moving it to a different computer. But with an OEM version the license is tied to the specific computer and hardware, so unfortunately you will have to purchase a new full retail Windows 10 license. Uninstalling the product key – this is the closest to deactivating the license in Windows. However, this method does not inform the Activation Servers at Microsoft that the license is no longer in use on the particular machine, and therefore we do not recommend it. You will avoid conflicts in future if the Activation Servers at Microsoft would know that your license is no longer in use. Format the computer – this is our recommended option, because will ensure that the Activation Servers know that license is no longer in use on the computer. However, It will require you to remove everything from your PC. (Make sure you have your data backed up somewhere safe). To do so, you can use the convenient Reset option in Windows 10 to do this. So make sure you backup your data and then use the Reset option before continuing on. Press Windows key + X then click Command Prompt (Admin) or Windows PowerShell (Admin). This command will uninstall the product key, which will free the license or the product key for use on another computer. Now you are free to transfer your license to another computer. 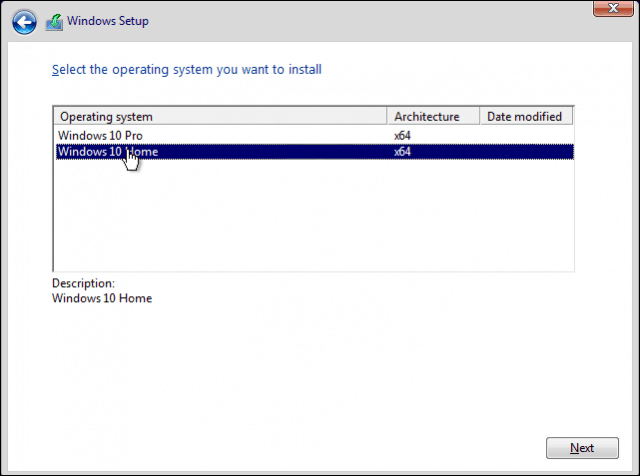 You cannot activate it using just your Windows 8 or Windows 7 product key – read on to see what you need to do. When you get a prompt during Windows setup on the new computer to enter a product key, click on “I don’t have a product key”. Only if you have a full version Windows 10 (license/key) bought at a store, you can enter the product key now. 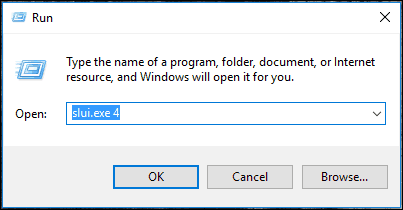 You will be prompted again for a product key by Windows 10 setup, during the Out of Box Experience. 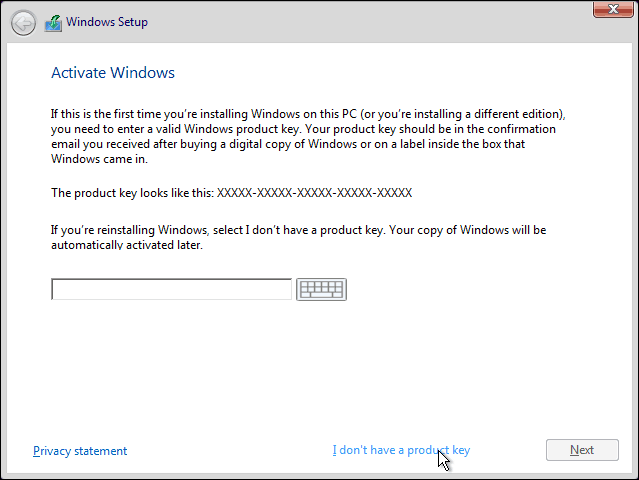 Click on Do this later if you are using a Windows 7 or Windows 8/8.1 product key to activate Windows 10. 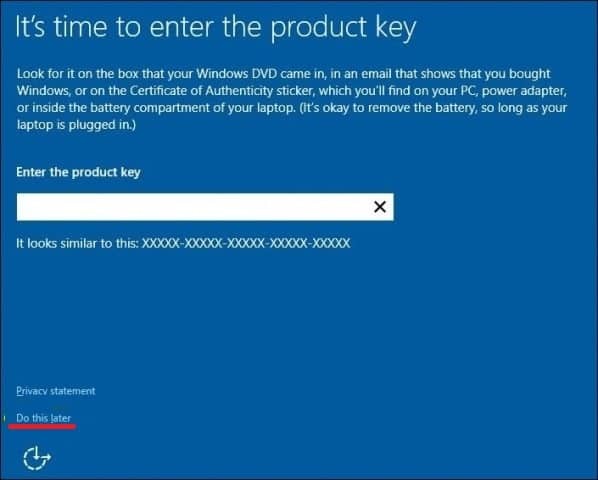 If you have a full version Windows 10 license bought at a store, you may enter the product key for activation. 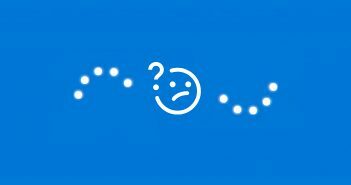 Once you are at the desktop screen, this is the time to enter the key. slmgr.vbs /ipk xxxxx- xxxxx- xxxxx- xxxxx- xxxxx. Note: replace the “x”s with your product key. Hit Enter on your keyboard; you will receive a confirmation the product key was updated. Close the command prompt and then proceed to reactivate by telephone or Contact Support. Since the Windows 10 license we are trying to use was previously in use on another computer, you will be required to reactivate by telephone or Contact Support. You will now get an activation wizard. 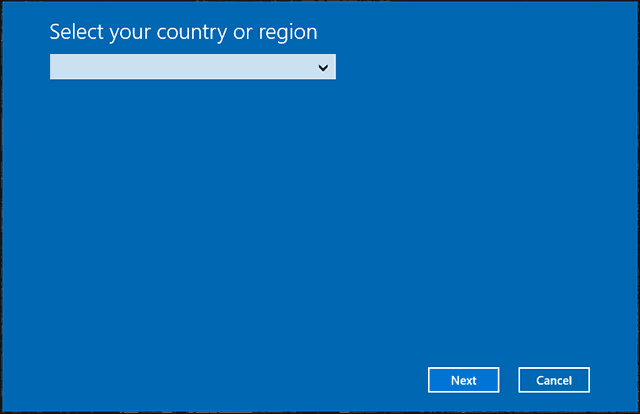 Choose your country and click Next. 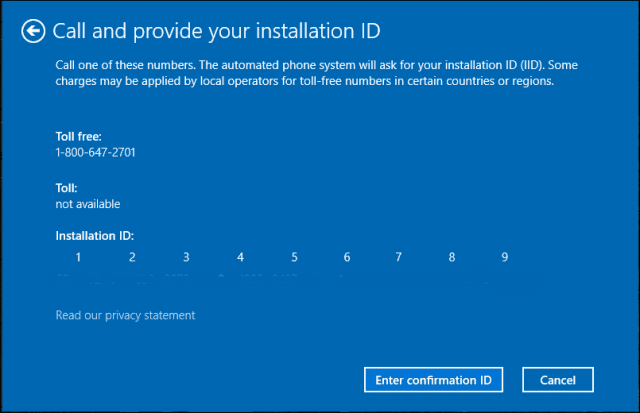 Call on the number that you see on the Activation screen or launch Contact Support to explain your situation to the Microsoft Answer Tech over the phone; She/he will ask for Installation ID that you see on screen and help you further in activation. The agent will verify your product key, then provide a confirmation ID for reactivating Windows 10. After some recent updates Microsoft Support works much more smoothly in most countries: especially the chat support option.